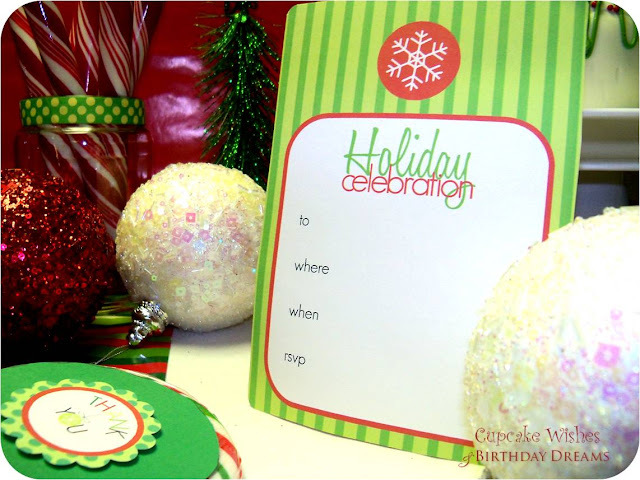 blog post for an important announcement! 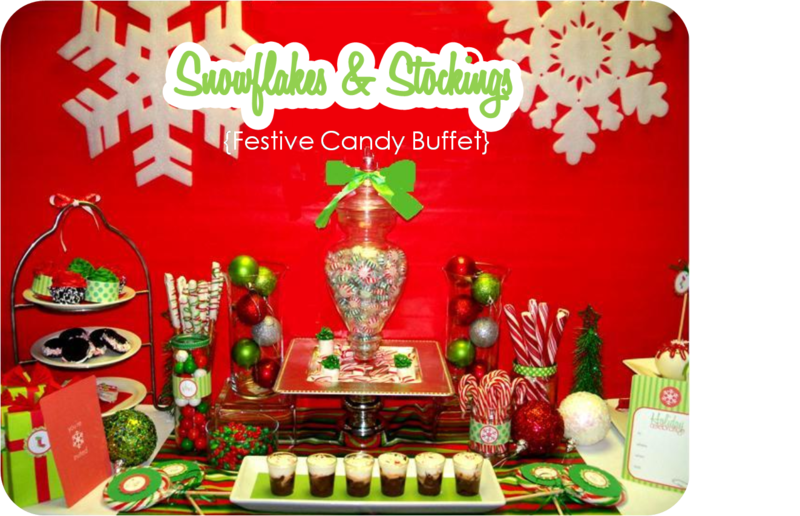 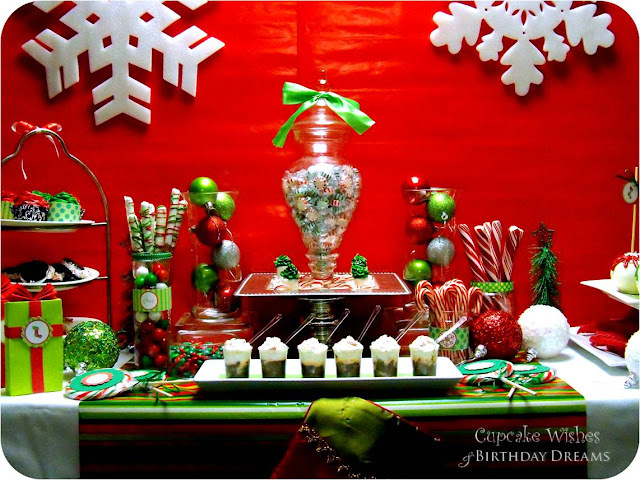 If you are looking for a lil' sumthin' to jazz up your holiday party here is a colorful holiday sweets buffet I created for my kids with tips on decorating it to inspire you. 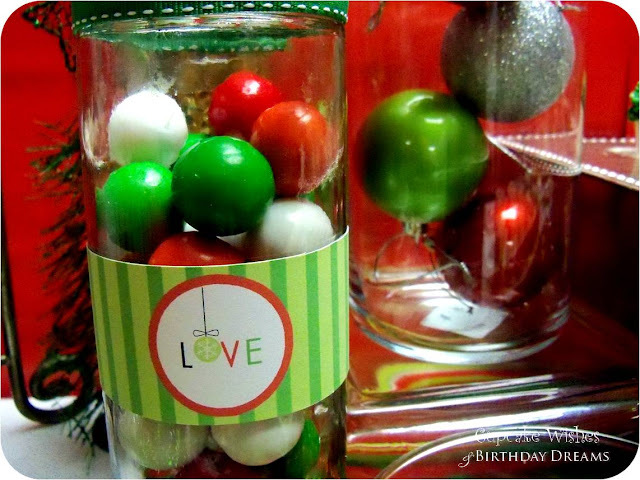 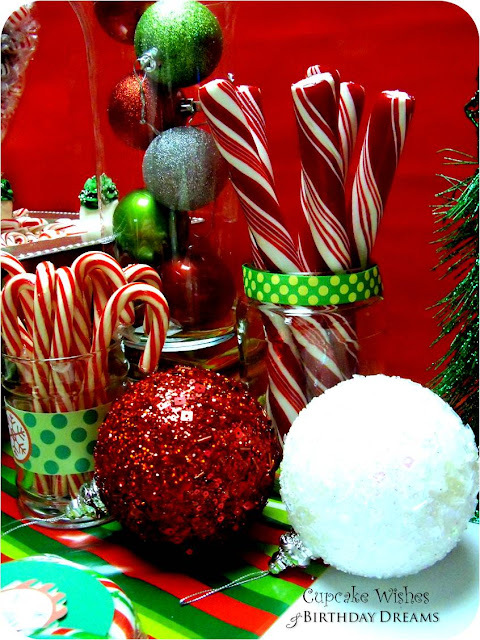 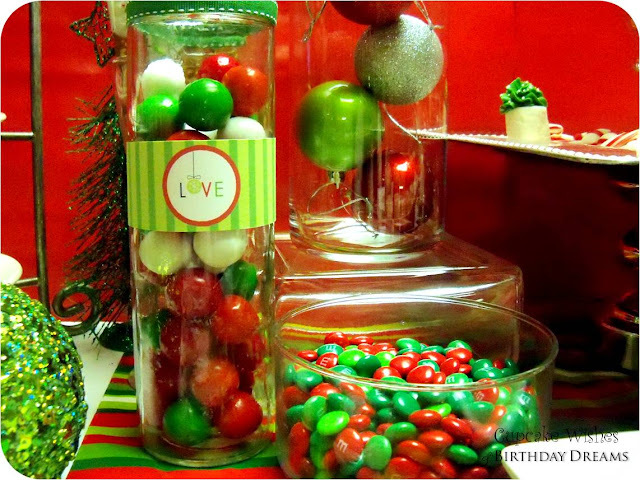 Fill empty jars, bowls and vases with candies, gumballs and ornaments. 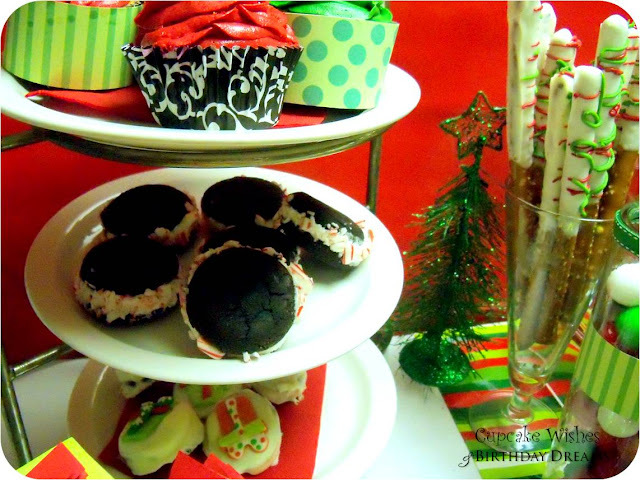 Offer guests a variety of desserts by displaying sweet treats on a tiered stand. 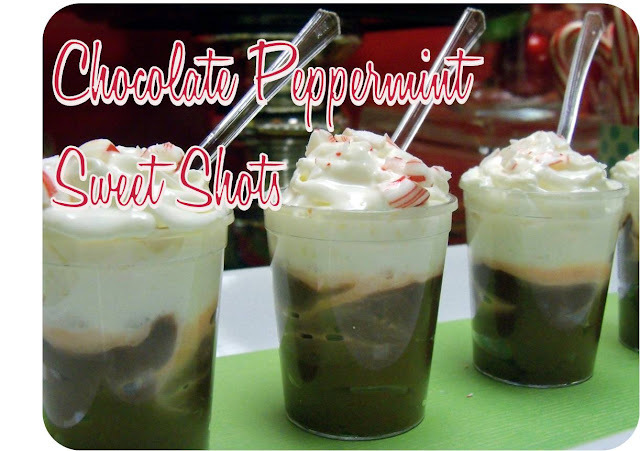 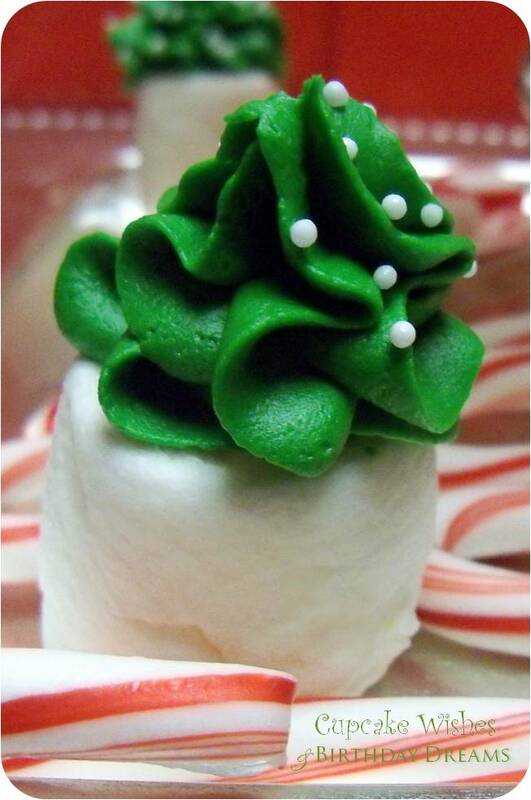 Serve no bake desserts like Chocolate Peppermint Mousse in shot glasses with demi spoons. 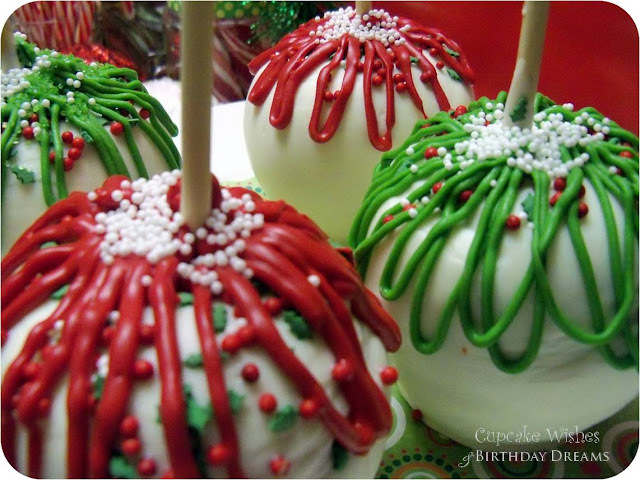 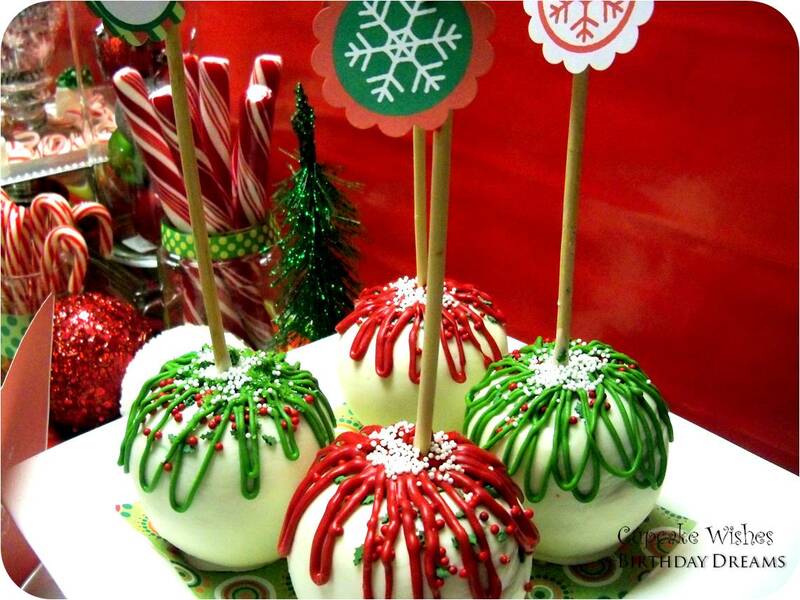 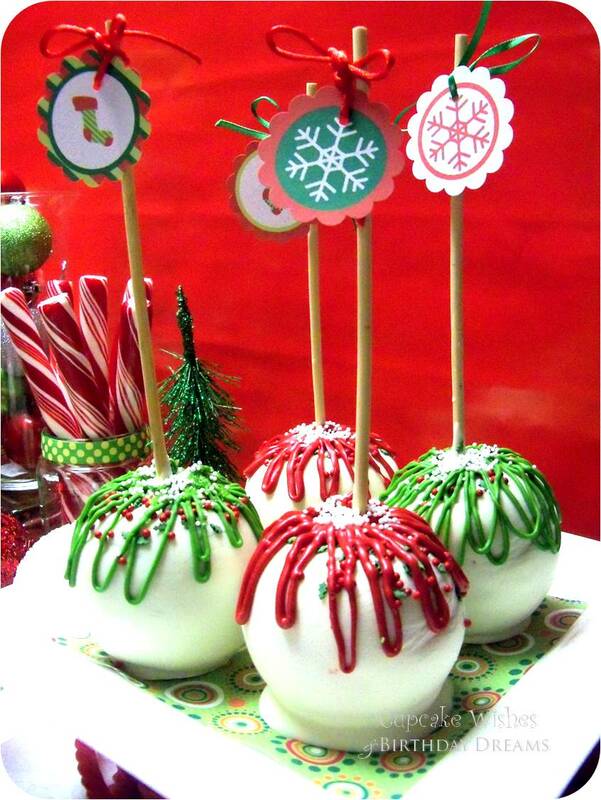 Fun Chocolate Covered Apples are a fun treat and easy to make. 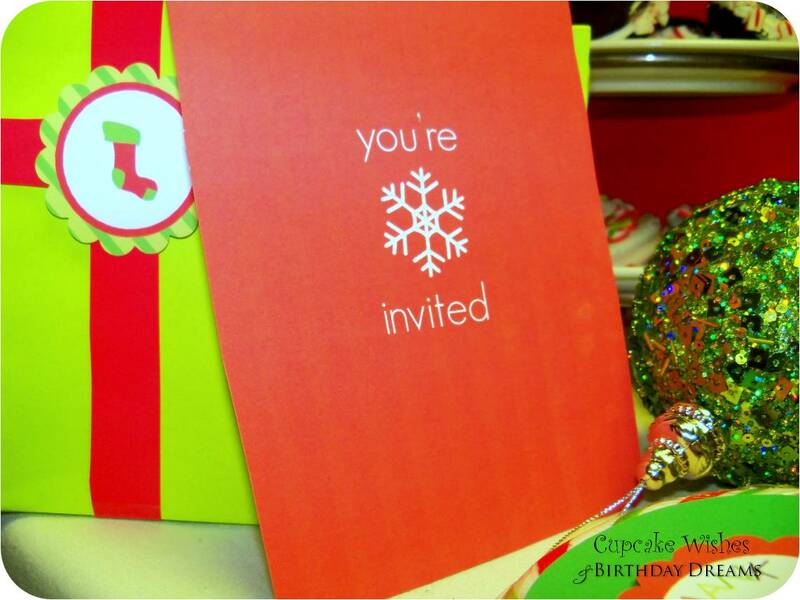 Use easy templates to make favor bags for guest to take home. I created a pleated bow by folding paper fan stlye and gluing to the top of the box. 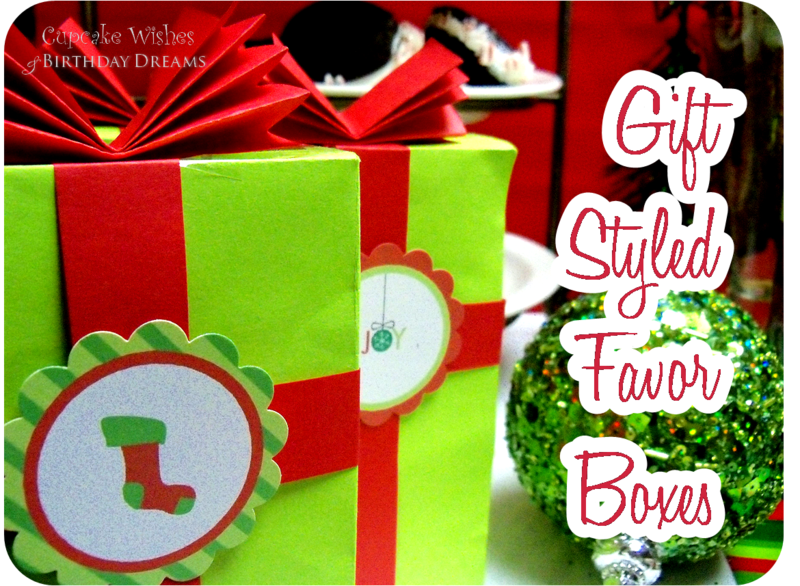 Fill them with candy, gift cards or other treats! 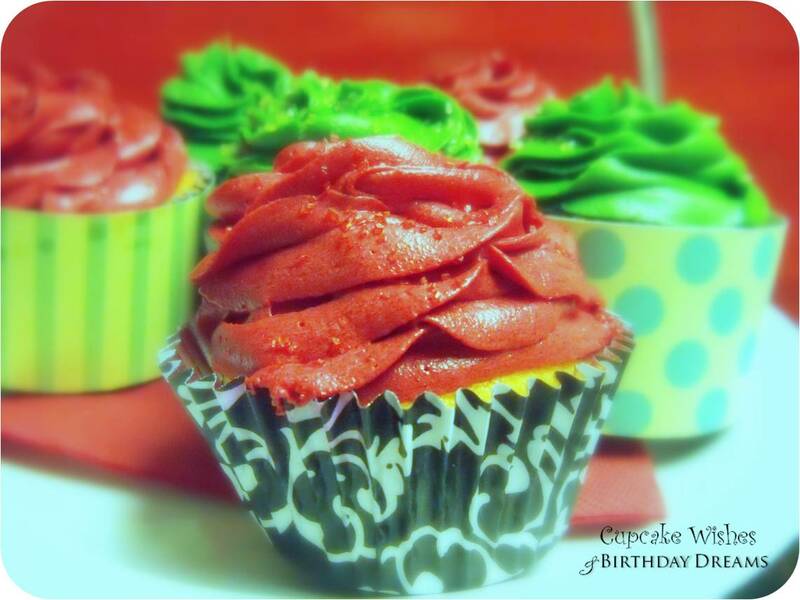 Free printables from this party are available here.